Our private lot is located directly behind the restaurant, with the entry on Dancy Street. Plenty of on-street parking is available curbside along Dancy Street as well. 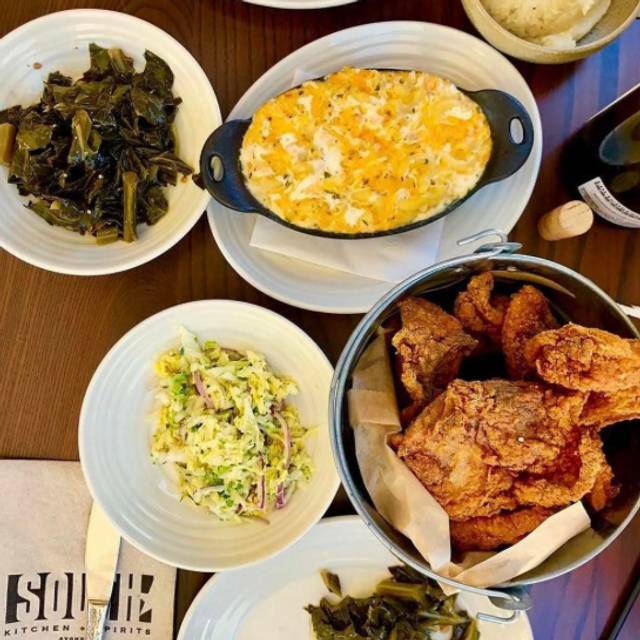 South Kitchen & Spirits features a diverse menu of Southern classics and American standards - Crispy fried catfish with grits & collard greens, chicken pot pie, and freshly baked biscuits. 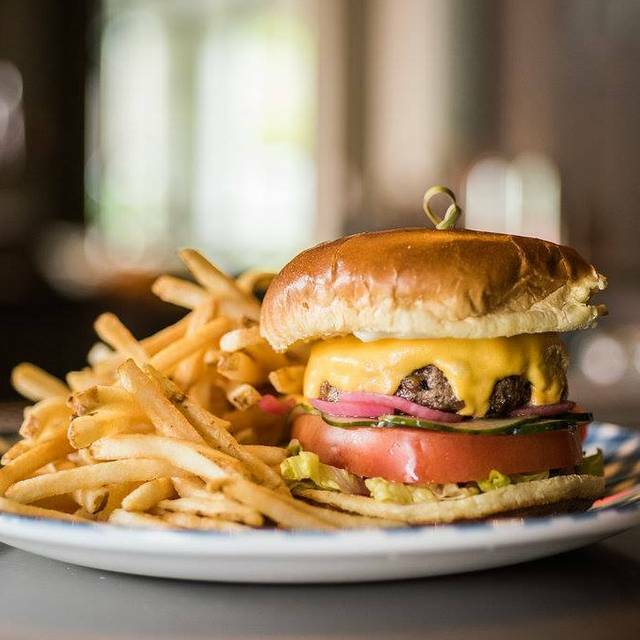 Burgers & sandwiches, interesting salads, and fun appetizers. 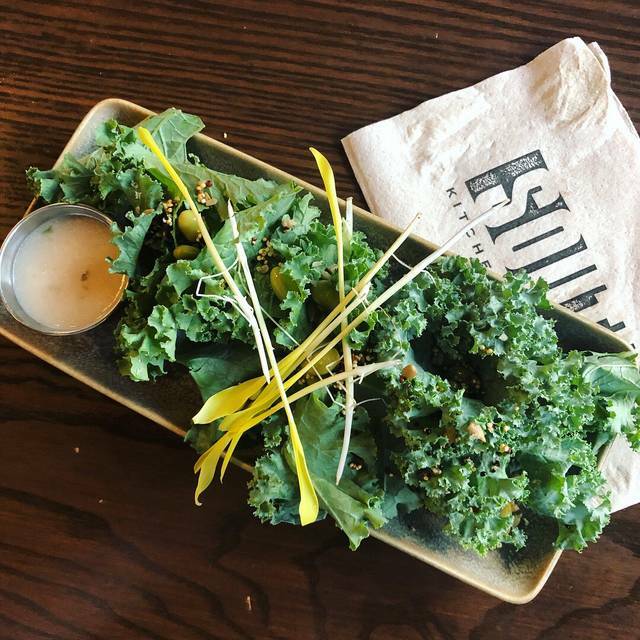 Dietary requirements are no problem, options for vegetarian, vegan, and gluten free options are indicated right on the menu. We offer reservations for seating in our main dining room, the Avondale Room for large parties and private events, on our covered patio (with ceiling fans for warm weather and infrared heaters for cold), and at high top tables in the bar-adjacent Skylight Room. Florida shrimp pickled with fennel, lemon, cider vinegar, and olive oil - served with locally grown bibb lettuce cups and shrimp "cracklins"
Overall it was one of the best experience I've had. The food, the drinks, and service was great. Celebrated my birthday with party of 9 at the last minute on a Friday night. Food was extremely fresh!! Everyone left full and merry. The food and drinks were awesome. The round table near the front of the restaurant at sunset needs to be moved, not used until after sunset or get some type of shade. We had to hold up our menu in front of our faces until it set. We were told there was no where else to put us but the tables behind sat empty the entire time we were in the restaurant. We will come back because of the excellent food but will be selective in where we sit. Food and beverage were excellent, as usual. This is the first time I was disappointed with service. Given we've never had that happen before, we'll still be back. Enjoyed the new menu items. The service was excellent and they have the best happy hour in town. 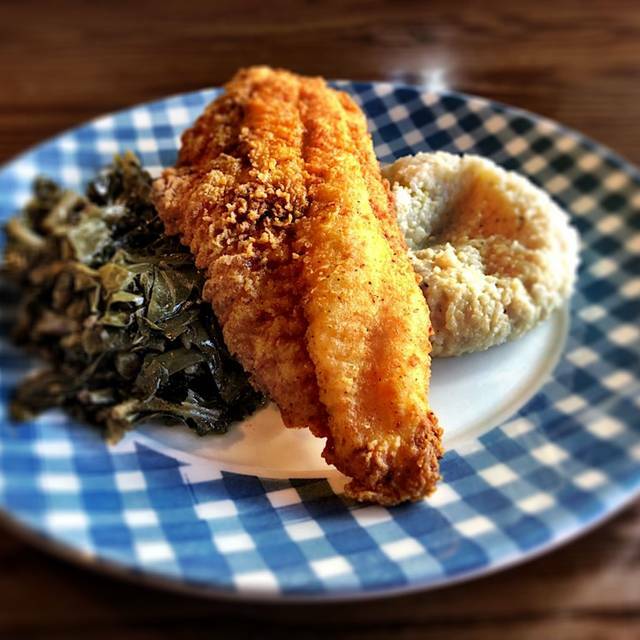 Catfish Dinner with gouda grits and collard greens is a winner. The $20 price is steep however for this meal. Also a glass of house Chardonnay was $9.50. Yikes! I almost hate to write a awesome review so we have this nice place to go and not so packed! But the food is wonderfully put together and the drinks were perfect. We love bourbon so we tried them all! Sitting outside was just beautiful, looking forward to many more evenings like this. Next, we are going to do Brunch there. We sat outside. It was beautiful. The place was clean. Ate here for a birthday dinner in the past and really enjoyed it. Ordered the pickled shrimp lettuce wraps. It tasted horrible. Barely came with any shrimp and then some lettuce for 13.00. Was suppose to come with cracklings according to menu but wasn’t given any. 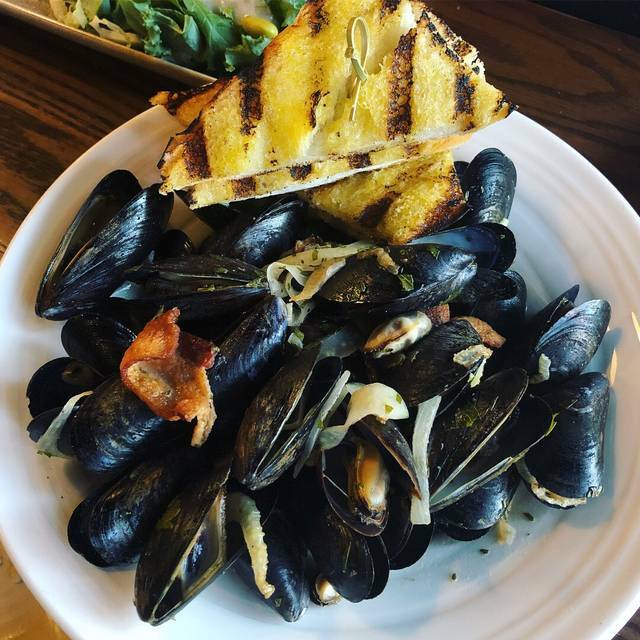 Great atmosphere, great service, and even better food! Very easy people to work with. Selections of food had good variety and service very timely. Food and service were so great for brunch we made dinner reservations for same day. Awesome food, great cocktails. Happy Hour is fantastic. Upon arriving we asked to be seated outside and were surprised how wonderful it was with the bamboo. 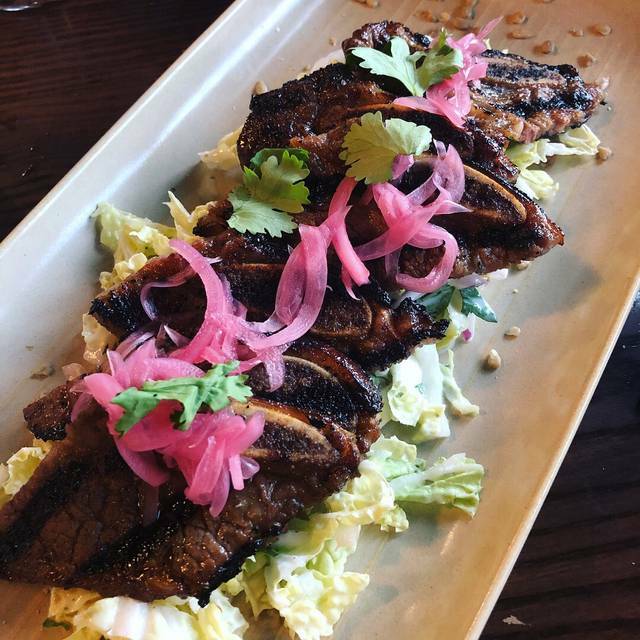 Our server knew everything about every dish and was more than happy to recommend what he enjoyed best. The food was so delicious. Couldn’t say enough wonderful things about this place, don’t hesitate to go!!! Amazing food. I brought people there that had never been and they loved the drinks and the food. Also, we had 3 children that loved the food also. My son actually ate everything on his plate which is very rare! We went for my aunts birthday 🎂. She LOVED the food and drinks!!!! Everything was Perfect!!! Will continue to come!!! My wife and I brought our 20 month old son and two dear friends. We'd been here before, first time for for the friends. The brunch items we tried were delicious. Me: The classic brunch. 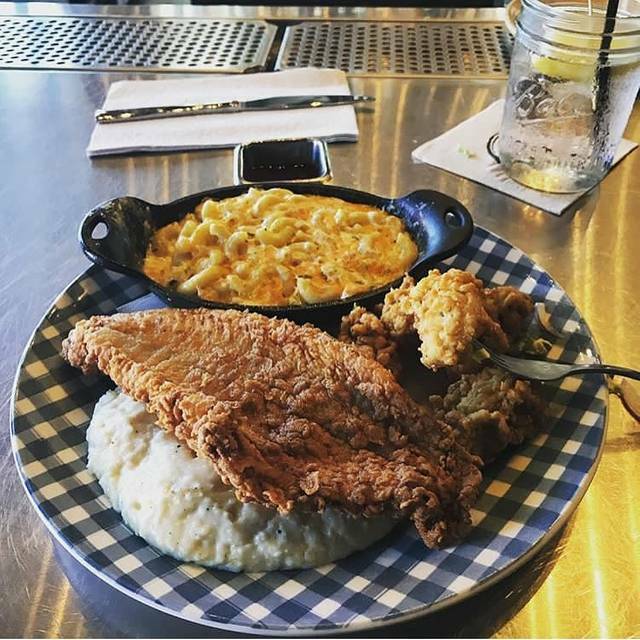 Simple yet delicious Southern goodness. Wife: Pot (pork) belly bowl. Heavy, creamy, and scrumptious. Friends: Buffalo chicken salad & Cuban sandwich. They really liked their food. Highly recommend this place, especially for Sunday brunch. The atmosphere is lively, loud. The energy is palpable. Be sure to get the sugar biscuits and pimento cheese fries! This was our first time ,and we enjoyed the food, atmosphere and waitress service . But, the food has a little too much seasoning to us. We will be coming back. It was our first time at this restaurant. Our waiter was very friendly and knowledgable of all of the items on the menu. The food was delicious so was the cocktails that we ordered. The only thing I didn't care for was to add 3 scallops it was an additionaly 10 dollars. We each added them to our entrees and it was 10 dollars for each person. The menu said 6 but I didn't notice the price difference until after we had left! I would recommend the restaurant tho it was a lovely place! Had a 8:30 reservation and arrived and 8:15 we didn’t get seated til 8:47 (Another couple was wonder how long we had been sitting also) . Okay whatever we thought. Reserve a standard table or booth instead we got an high top no booth or table was available. Okay cool we thought! Ordered a appetizer around 9:05 Ish 10 min later we place our order . I wanted the 16oc ribeye which they were out of . So I had to settle for something different. The server gave me more time to look over the menu which was a little bit long. We order our food at about 9:20 which about 3 min after that our appetizer came and they were COLD (biscuits) . We receiver our food @ 9:47 I had Ordered the chicken and waffles! My waffles were burnt on 1 side that they flipped over like I would notice lol. My greens were cold and they close @ 10 on V-day. I said my complaints and my options were take it home in a box first or do I want them to remake it . Lol after almost being there 2 hours I was more aggravated than hungry at this point. Then The manger decided to take off my food and my 1 drink from the bar I had . And the sever barely said anything to us the whole time we waited . The menus good it’s a nice place but I would AVOID LIKE THE PLAGUE on holidays essentially if you have a late reservation. Tried this restaurant for a Valentine’s Day Dinner. The food was mediocre which was sad. The place is cool looking and has potential. My ribeye steak was not cooked to temperature properly and had really hard fat that could barely be cut off it surrounding it. My wife’s lobster was tough and almost impossible to eat. I believe the only way to truly enjoy the food is if you drink heavily and give the place a pass on many of their shortcomings. Love my experience every time, the food is always amazing and the service is also wonderful. I’d recommend South Kitchen for any occasion. Great atmosphere! Food was great and reasonably priced! I’ll be back!! Food is always great and our server Justin was awesome! Yesss for sure it has great food and great servers and very nice surroundings. The restaurant needs to have a lunch priced menu. My chicken and waffles, which was very good, was $18.95 (no lunch price. I do think the restaurant has a lot going for it but needs to address this lunch/dinner menu situation. Fabulous food. Friendly, capable staff. South Kitchen has really come into its own with its new management! 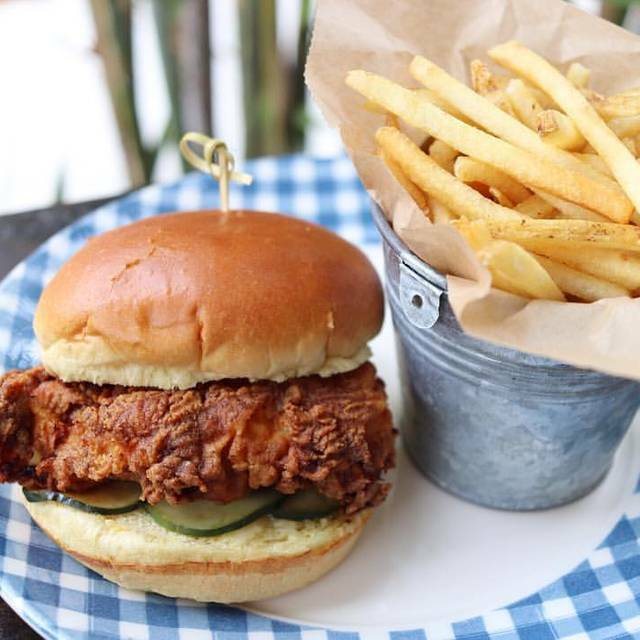 South Kitchen is the place to go if you’re craving southern food perfection. Weekend brunch is amazing!! 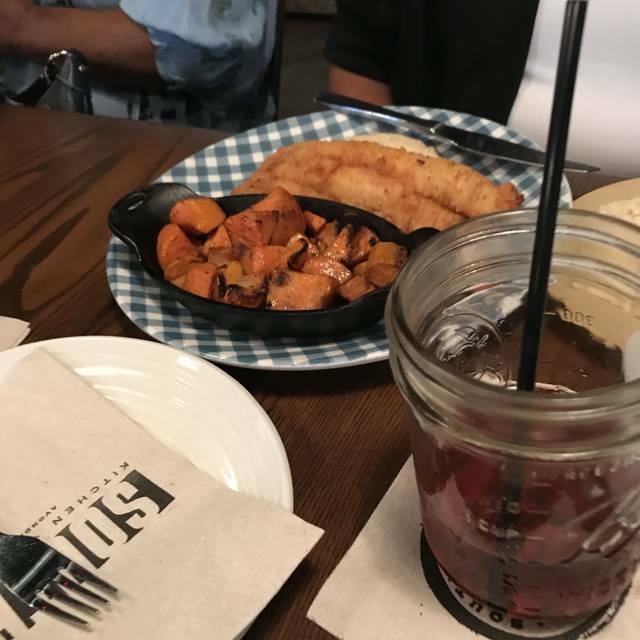 I really enjoyed the food, my waitress was great and I would definitely go back again. Had a bachelorette dinner with friends and our waitress Brianna was amazing. Love the environment and food. Great HH choices for drinks and apps. Def one of my favs.